CINEMATEK and Courtisane are happy to welcome Sara García, Director of one of our favorite film festivals, the International Documentary Film Festival Play-Doc in Tui. She will introduce us to the work of Peter Emanuel Goldman, who was the main guest of the 2018 edition of the Play-Doc festival. 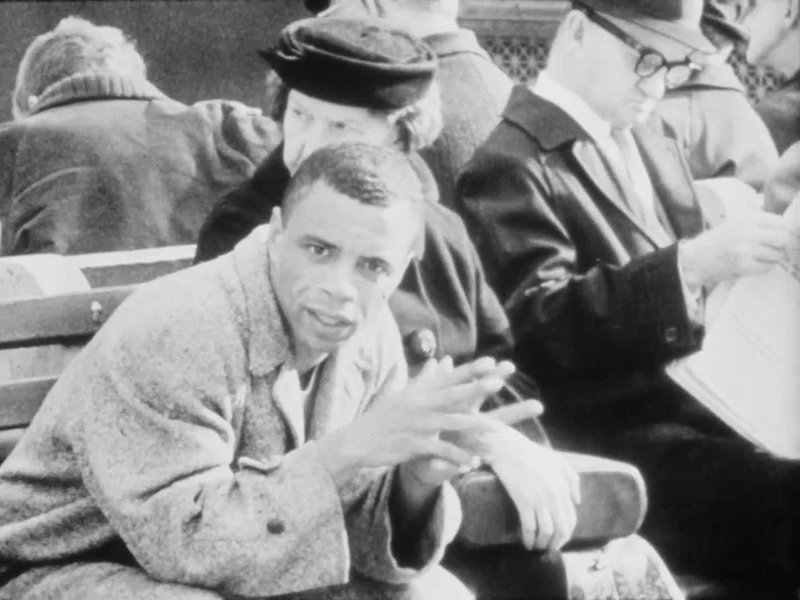 We will be screening his legendary film Echoes of Silence (1965, 76'), accompanied by Pestilent City (1965, 16'). This we found out: Peter Emanuel Goldman had graduated in English and History from Brown University in Providence. He moved to Paris in 1960 to study History at the Sorbonne. In 1961, he enrolled in Berkeley but spent most of his time in a boxing gym. Then he joined a vessel that took him to Venezuela. Upon his return, his father gave him an 8 mm camera. In 1962, he went back to Paris and wrote about art in the Paris Herald Tribune. In late 1962, back in New York, he shared a flat in Greenwich Village. He bought a Bolex 16 mm camera with a winding crank and started shooting the girls and boys, whether anonymous people or friends, who dropped by this flat. This is how Echoes of Silence was born. The film, obsolete, cost a mere 50 cents per unit. Miguel, the hero of the movie, was initially working as an electrician for the film. The montage was made at night; the music was taken from among the records scattered across the flat: Stravinsky’s The Rite of Spring, Prokofiev’s suite Semyon Kotko, Charles Mingus’ Haitian Fight Song. Susan Sontag saw the film in early 1965 and was enthusiastic about it. Goldman showed the film in SoHo, during the evening sessions at the Film-Makers’ Coop. Jonas Mekas wrote about Echoes of Silence in The Village Voice and the film was selected at the Pesaro Film Festival in Italy, a breeding ground for ‘young cinema’. The film premiered in New York in a 35 mm copy. The French premiere was banned by censors. 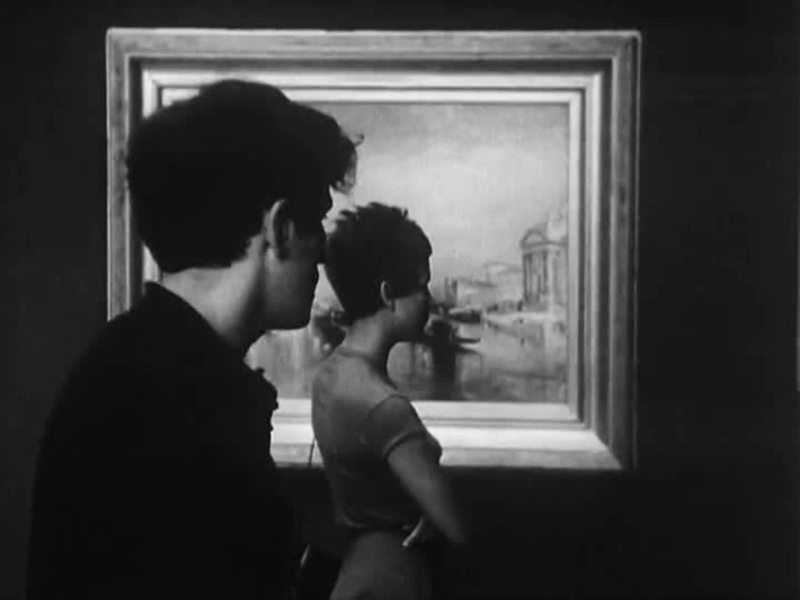 Italy, in turn, censored the film. - Philippe Azoury, from the introduction to the Peter Emmanuel Goldman program as part of Play-Doc 2018.